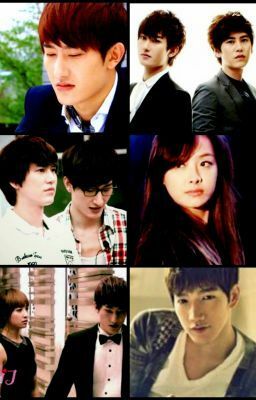 Unaware his sexuality Zhou mi falls prey to a thing called love, with two people! Love becomes more complicated than ever but it's completely worth it, But Dealing with Bullies on a daily basis, Because of being one of the smartest in his school and foreign His Life is Hell but he hides the pain well. Being someone who only puts others before himself, never pities himself an always protects his family and friends, because it's all he has.. He wants out, but he can't give up an let them win.. right?..